In his now famous TED Talk (more than 12 million YouTube views), best-selling author and adjunct staff member of the RAND Corporation, Simon Sinek discusses connecting with customers on a different level. A deeper level. A level where it’s about more than the product or even the brand, it’s about beliefs and philosophies—about why you do what you do, and less about what you do. These principles are fundamental to breeding loyalty. Loyalty, rather than defined as someone shopping with you multiple times, is, as Sinek says, really more of a feeling that is expressed over time. While some customers may come back to shop with you simply out of habit or contractual obligation, the truly loyal customer actively (if not enthusiastically) prefers your brand over others because they have a fondness for it. Loyalty cannot be manufactured on an assembly line. It’s a force that lives in the human heart and can only materialize when conditions are exactly right. How does a brand generate more loyalty? Maybe they like the way you do business. Maybe they love the value you provide. Maybe they just like how honest, open, and authentic your brand is. If you make a mistake, they’ll still stick with you — perhaps even invent excuses on your behalf. They sing your praises to their friends. They’ll wear a shirt with your logo. Whatever the case, they’ve established a bond that is valuable and should be nurtured as much as possible. From store greeters to customer service and tech support to targeted direct marketing campaigns, positively engaged customers — and employees — lead to loyal customers. Maybe you use the data you have about them to deliver delightfully relevant offers, suggestions, or information. Maybe you go above and beyond to make the experience of using your product easy. Maybe its how you turn potentially negative customer experiences into undeniably positive ones. Maybe it’s the personable, human, and humorous way you chat up your customers and prospects on social media. Building a loyal following? Get the eBook. 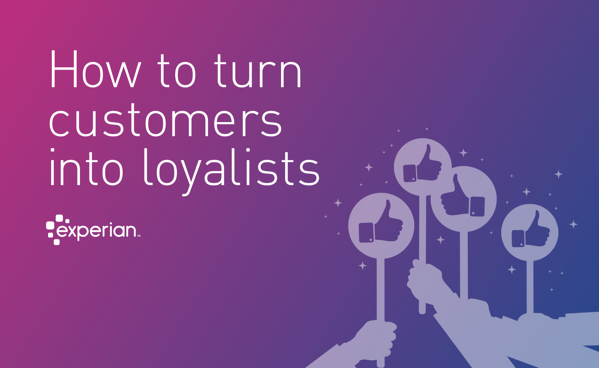 "How to turn customers into loyalists"
Be authentic and avoid overpromising at all costs. Is there a way to offer your products or services that systematically keep them coming back? Subscription models (think Amazon’s “Subscribe & Save)? Products that serve customers better over time? Products that necessarily involve more frequent communications (like identity protection and monitoring)? Think about the ways that your building and packaging your products and services with an eye towards developing more of a long term relationship. People appreciate brands that give them useful advice they can trust. 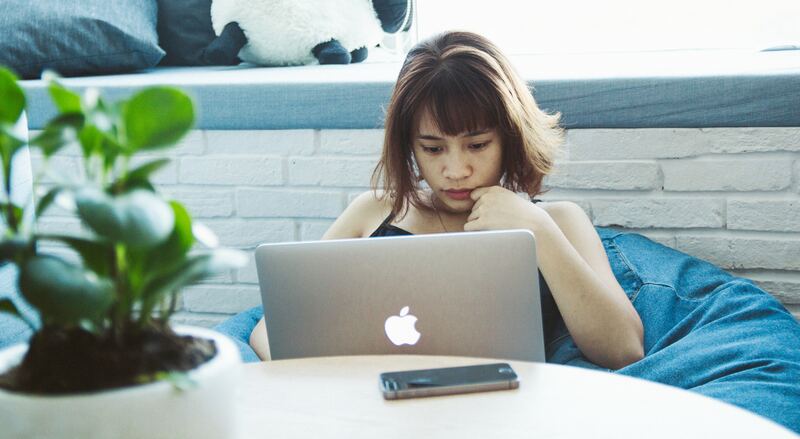 For instance, about 40 percent of respondents in Adobe’s 2017 Consumer Email Survey wanted emails that are more informational, and less promotional. You can guide customers back to you with insights that help them succeed, including how-to guides, quick tips, and in-depth education about challenging topics. Done well, your materials will make you a go-to source for your field, and the first stop when customers plan their next purchase. At the same time, you can expand your trove of useful consumer data by watching what content your audience prefers. Many companies conflate rewards programs with the concept of building loyalty. To truly build loyalty, however, you need a more holistic approach. That said, rewards programs do play a role in keeping customers coming back. These days, the concept of branded rewards is morphing from collecting points for freebies to offering experiences and personal connections. Exemplary programs, such as Amazon Prime, treat members like VIPs, and provide exclusive, personalized deals and content. Increasingly, they introduce members to outside experiences and services, and throw in occasional surprises. Find the right audience of people and offer them something that’s genuinely new. Then be consistently authentic, fair, honest, and straightforward in how you deliver it. It takes a skillful and disciplined skillful hand. But done well, these approaches can trigger emotions and goodwill that go a long way toward turning customers into die-hard fans. I want to turn my customers into Loyalists!